An introduction by Lauren Elkin tries to bring clarity and order to these two novels, the first of Deborah Levy’s published novels. The primary theme that resonates throughout all of Levy’s work — not just here — is that “most of us are displaced, though we are trying not to be,” according to Elkin. She strives mightily to convince potential readers they will enjoy the novels that follow. Her writing surpasses her subject matter. 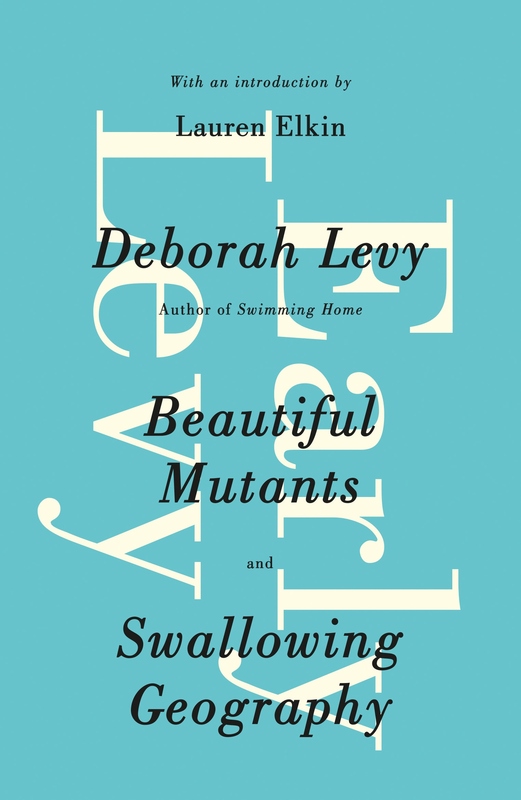 The characters in the first novel, Beautiful Mutants, are so removed from the world, so disconnected that the very act of reading about them creates a sense of disequilibrium. The main character in Swallowing Geography is described as “the wanderer, bum, émigré, refugee, deportee, rambler, strolling player” who would like to settle down, but cannot. Beautiful Mutants and Swallowing Geography are experimental in nature, a preparation for Levy’s The Unloved. Each of these novels in the present edition is disjointed and lacking in narrative flow. Each features set pieces of a few paragraphs or a few pages. Sometimes events occur sequentially; more often not. Occasionally, there are passages of surprising eloquence and beauty, but they are few and far between, and they feel as if they were just dropped into an otherwise uninteresting story line. One wonders why the publisher has chosen to reprint them. Neither shows the kernels that resulted in the quality of Black Vodka, Levy’s collection of strange but very interesting short stories. Jonathan Cape originally published Beautiful Mutants in 1989 and Swallowing Geography in 1993. This joint edition was published in 2014 by Penguin under the title Early Levy, and the current, renamed edition appeared in 2015 as a trade paperback. Destined for commercial failure, this edition, while it may provide fertile ground to an English Literature Ph.D. candidate searching for unmined ground for a dissertation, will sink quickly into obscurity. 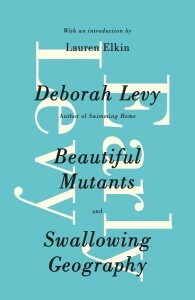 Levy’s 2011 novel, Swimming Home, was shortlisted for the Man Booker Prize, but her body of work in general does not thus far show promise for widely accepted and readable novels.